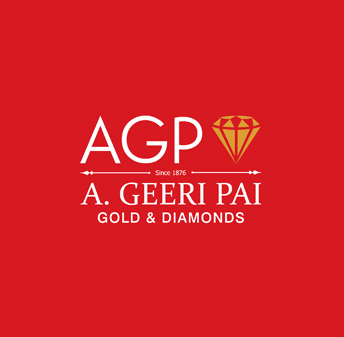 AGP (A.Geeri Pai) Gold & Diamonds is the first & one of the most renowned jewellery brands of Kerala. 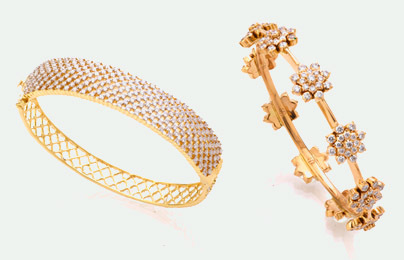 We are here since the last 150 years, casting the perfect jewelleries for Kerala. Even in the time when we haven’t had good roads, people from around the state used to come to us for purchasing gold ornaments for their special occasions. With the unmatched heritage and tradition, AGP Gold & diamonds has always been an inspiration to the jewellery imaginations of Kerala. Our traditional and fusion designs own its fame for uniqueness across Kerala. 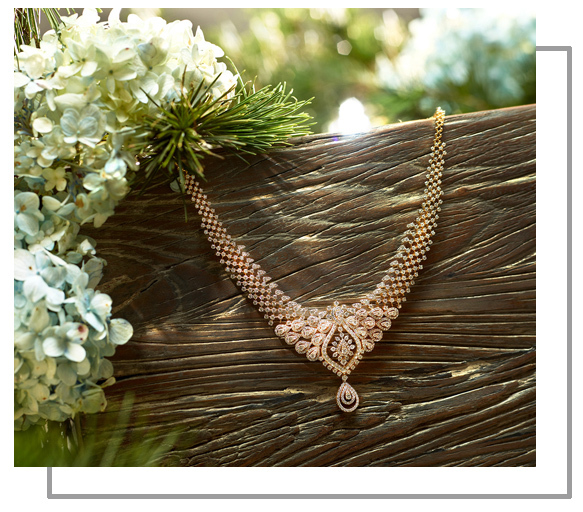 Moving along with the trends, AGP Gold & Diamonds is well known for its exclusive imported diamond designs and wide collection of gem and birthstone ornaments. Currently AGP Gold & Diamonds have two exclusive showrooms in the heart of Kochi, located at Palarivattom and Padma. It has been over a century since we have been together. We strongly believe the reasons that kept us together for such a long time were your love for our designs and the dedication and determined service we provide to our most valued customers. Our prime focus was always to provide the customers with the best of price, designs and service. It is the hard work and commitment that has helped A. Geeri Pai Gold and Diamonds in delivering the best growth performance consistently over the past three and a half decades. The consistent and commendable performance of A. Geeri Pai Gold and Diamonds has become a force to reckon within India as well as abroad, leading it to earn many laurels in its list of achievements. We believe that every beautiful and finely – detailed product should be an assurance of best quality, so as to fulfil the customer’s expectation. One should have endeavours to improvise, outshine and create jewellery that matches the exact expectation of the customers. This is how each and every product of ours is being exclusive and elite. Following this theory, A. Geeri Pai Gold and Diamonds has been able to maintain its style, expertise and culture which resulted in perfect and peerless masterpieces.